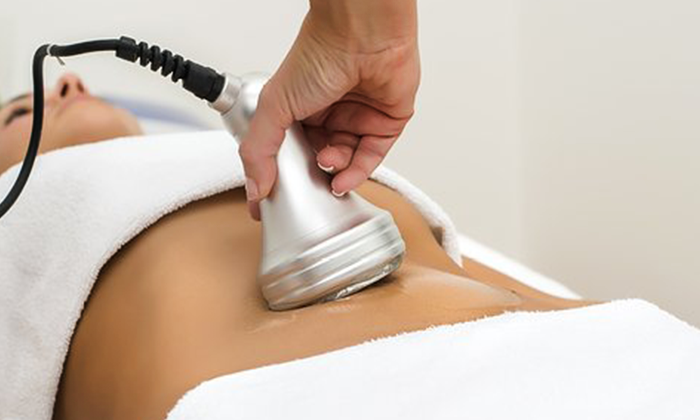 Ultrasonic Cavitation Therapy is essentially a treatment that involves powerful sound waves, which are forced into fat cells. This is a professional fat-loss procedure that is performed in a clinic or spa. Sessions also will includes radio frequency and skin tightening procedure to help minimize the cellulite appearance with skin tightening benefits. We can tailor your session for cellulite treatment or skin tightening.